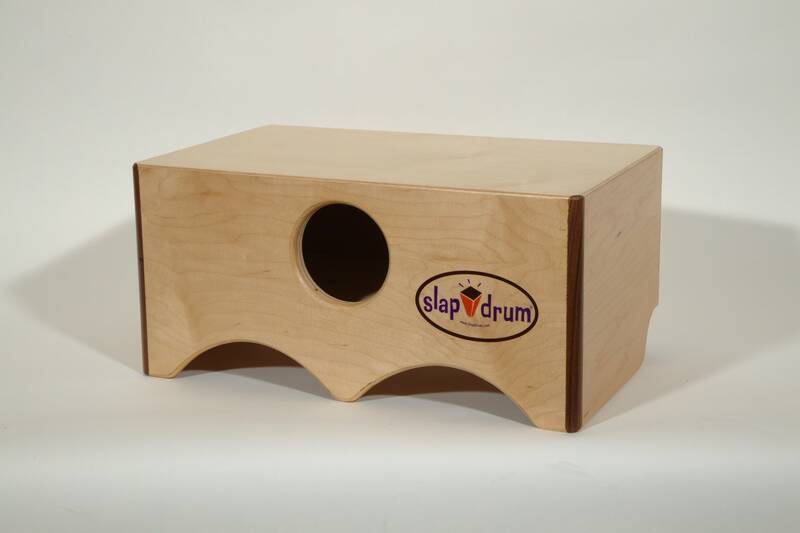 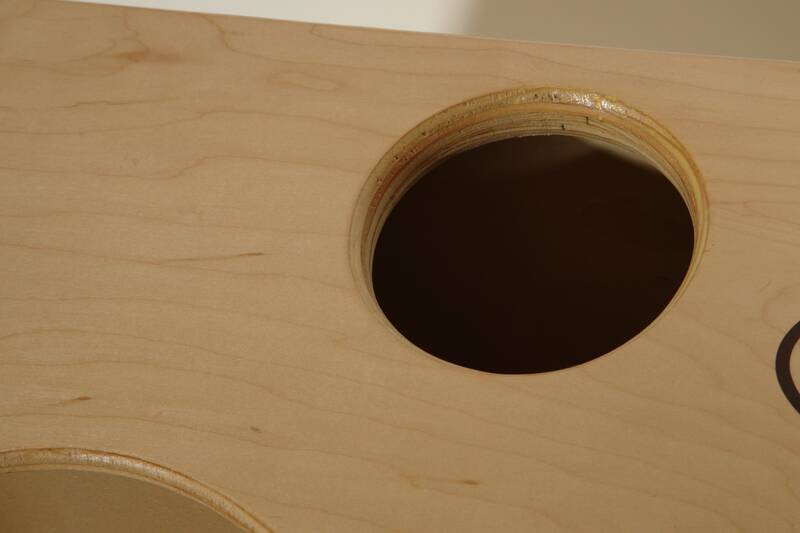 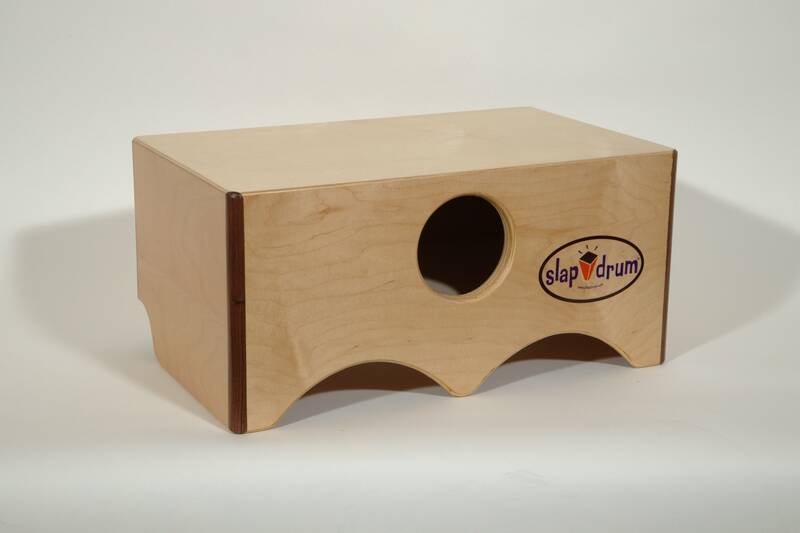 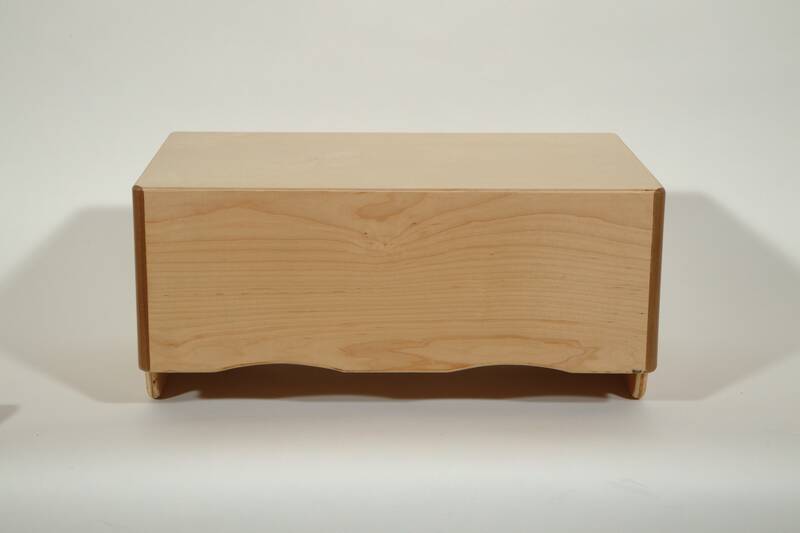 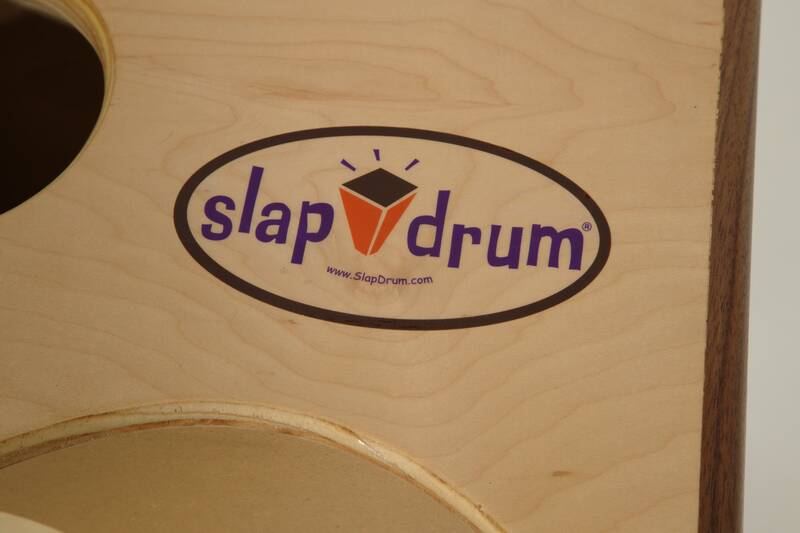 The SlapBoxx is perfect for percussionists, drummers, or rhythm enthusiasts who want to stand out from the crowd. 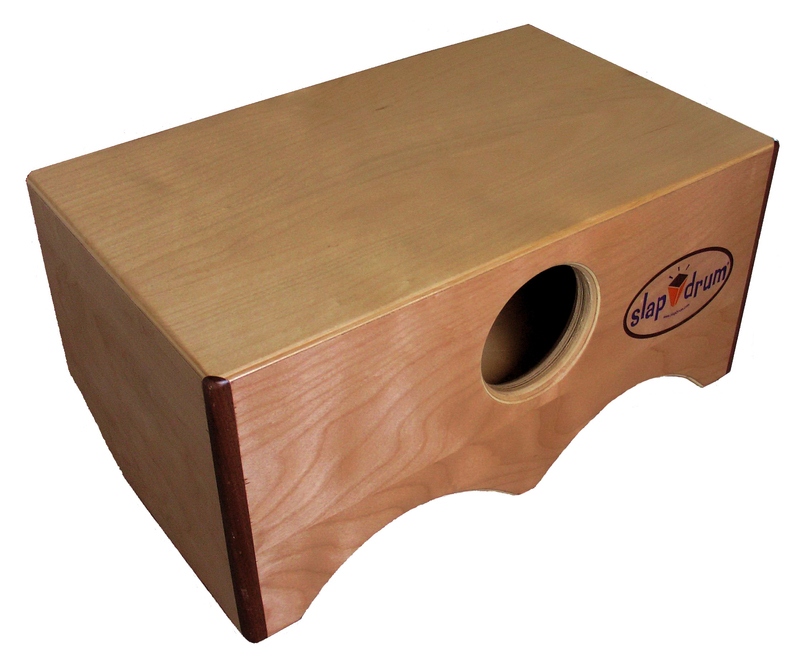 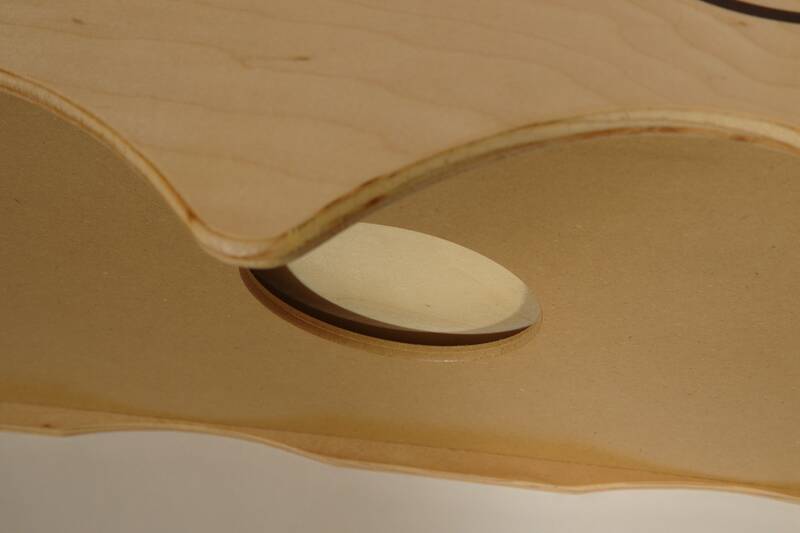 Its one-of-a-kind acoustic/ergonomic design (patent pending) allows players to achieve the widest variety of sounds available in any single acoustic drum! 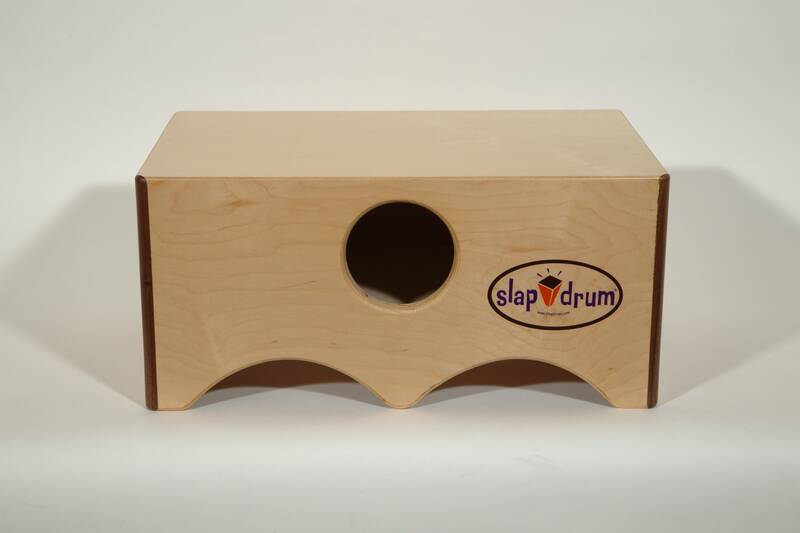 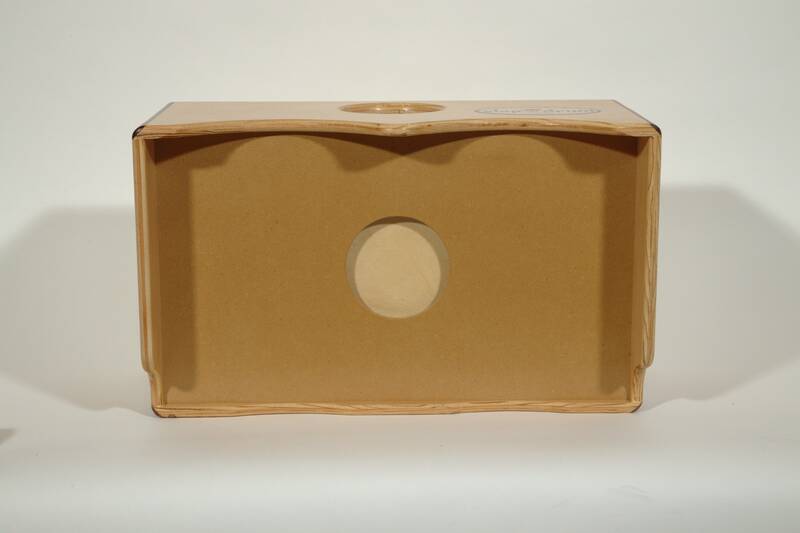 Unlike traditional cajones, which require a person to lean forward, (adding stress to your neck and back) SlapBoxx fits snugly in your lap, while you sit back and enjoy hours of comfortable playing.